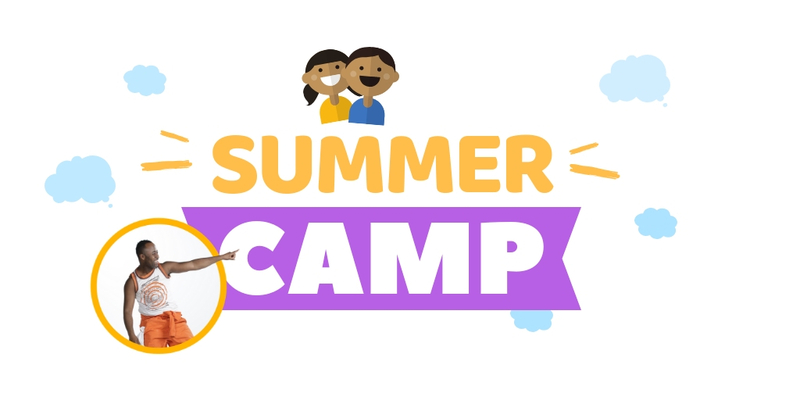 Each summer, Just Aissi, and friends partner with local day camps in Ontario and Quebec to offer dance, percussion, and singing workshops and performances for youth and adolescents. Ignite your camp this summer and give campers and experience to remember. Would you like help booking? Please fill out the form below and a member of our team will reach out shortly.